Wondering what the CFPB’s NPRM emphasizes? So did Steve Middlebrook, general counsel at FSV Payment Systems, a U.S. Bank company. 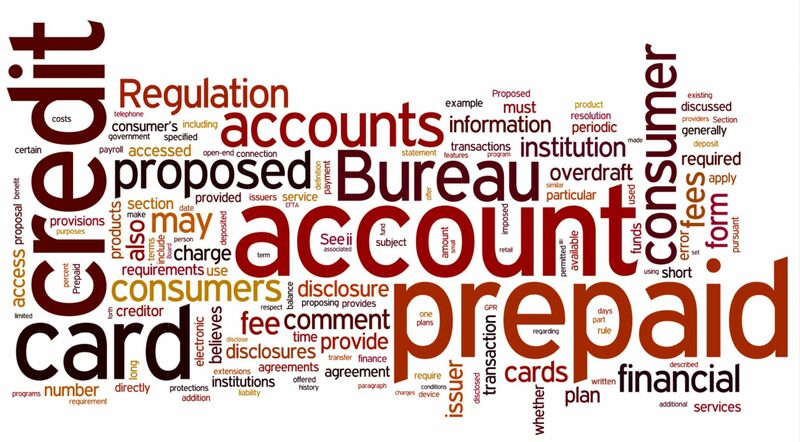 He entered the 870-page CFPB NPRM into a Web program, generating an amazing word cloud below, which highlights the most-used words in the voluminous document.